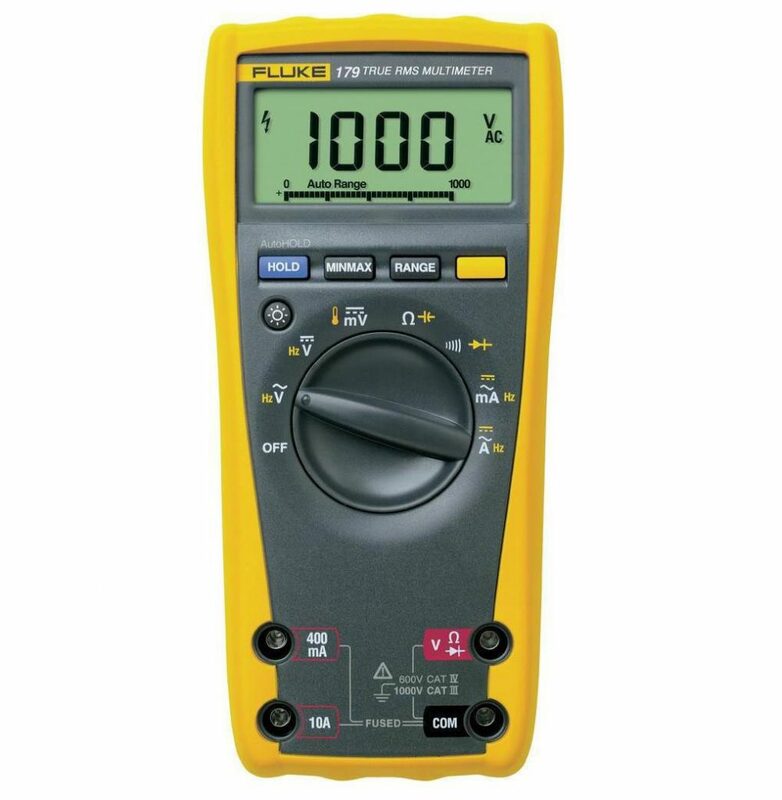 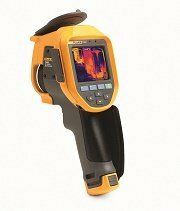 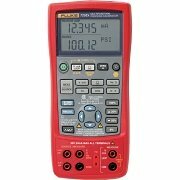 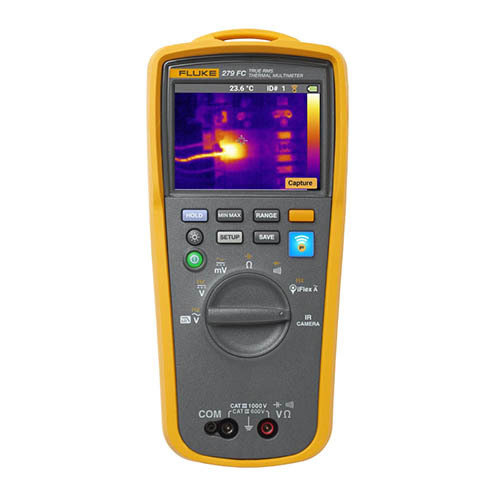 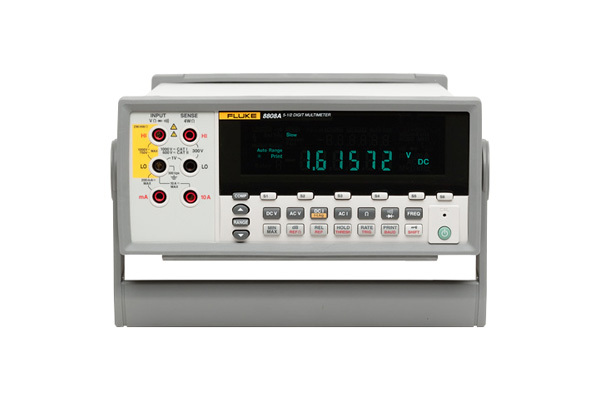 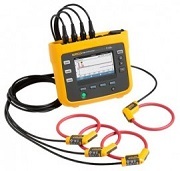 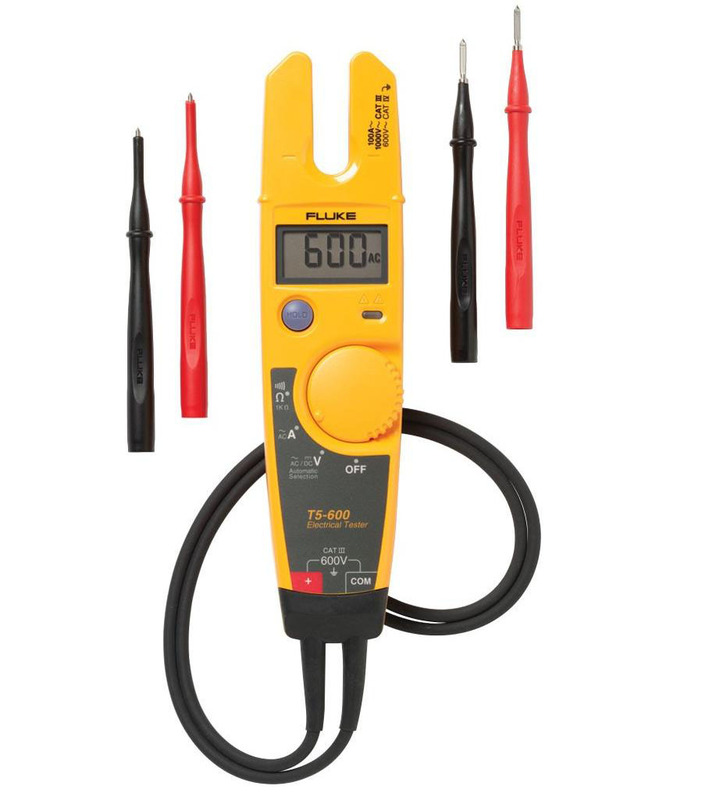 The Fluke 179 True-RMS DMM is the industry-standard troubleshooting tool for electrical and electronic systems. 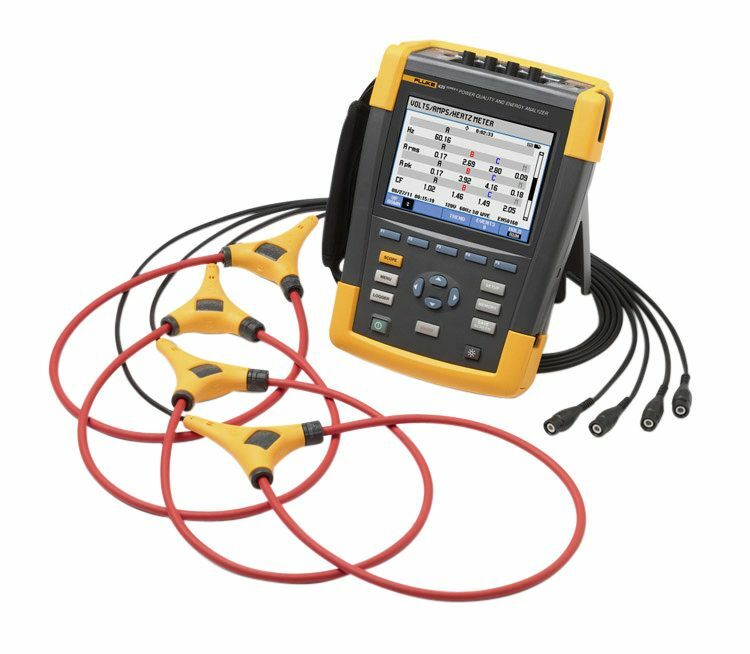 With its precision, reliability, and ease of use, the Fluke 179 is the preferred solution for professional technicians around the world. 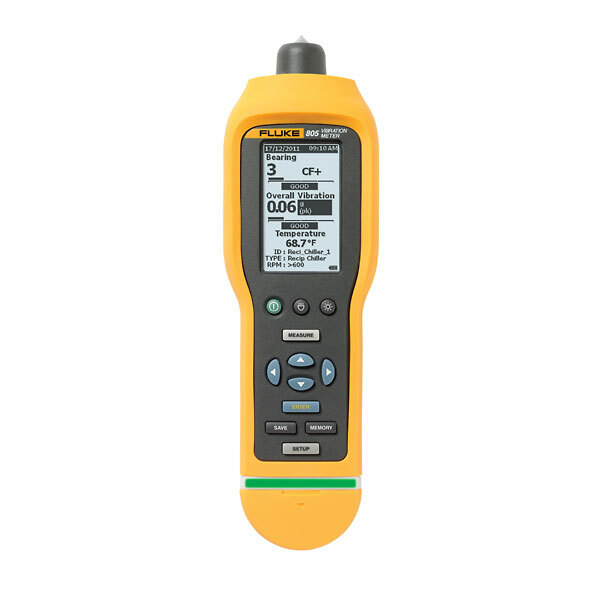 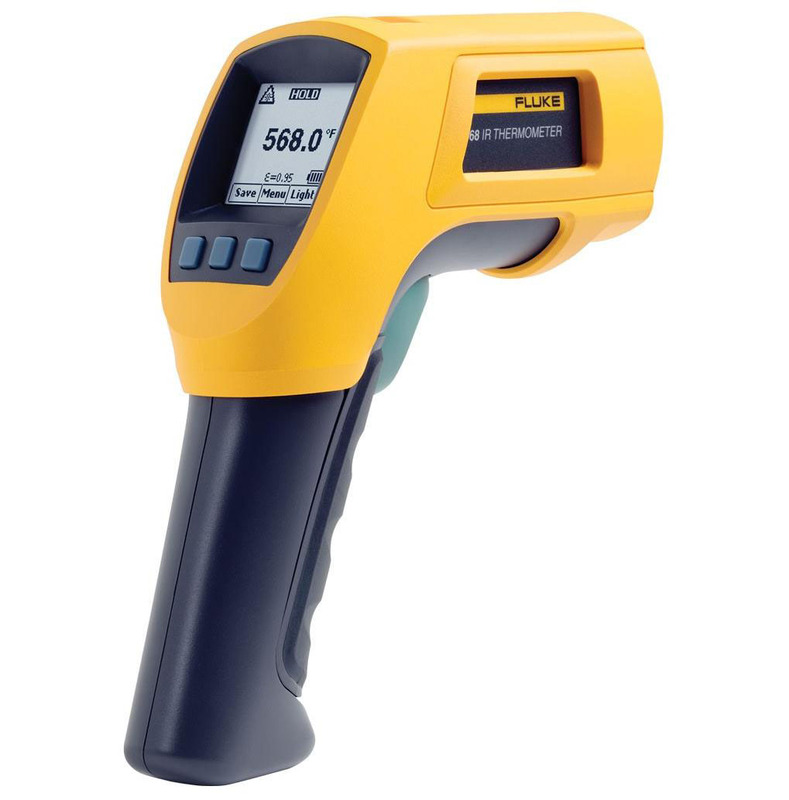 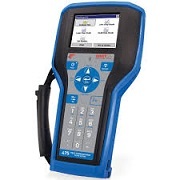 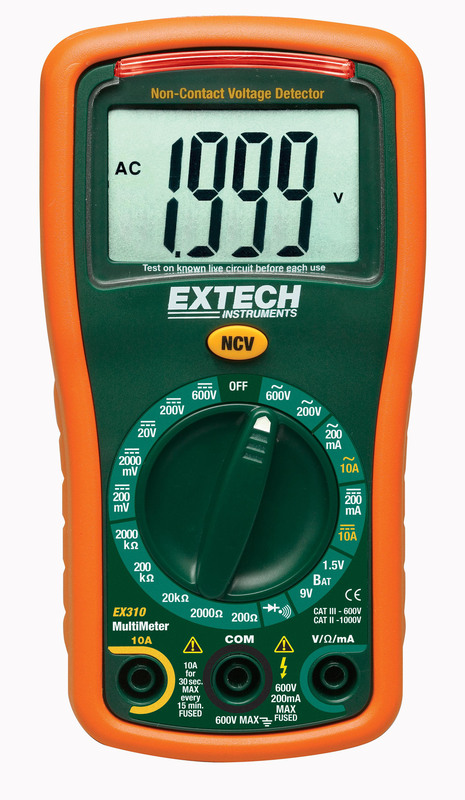 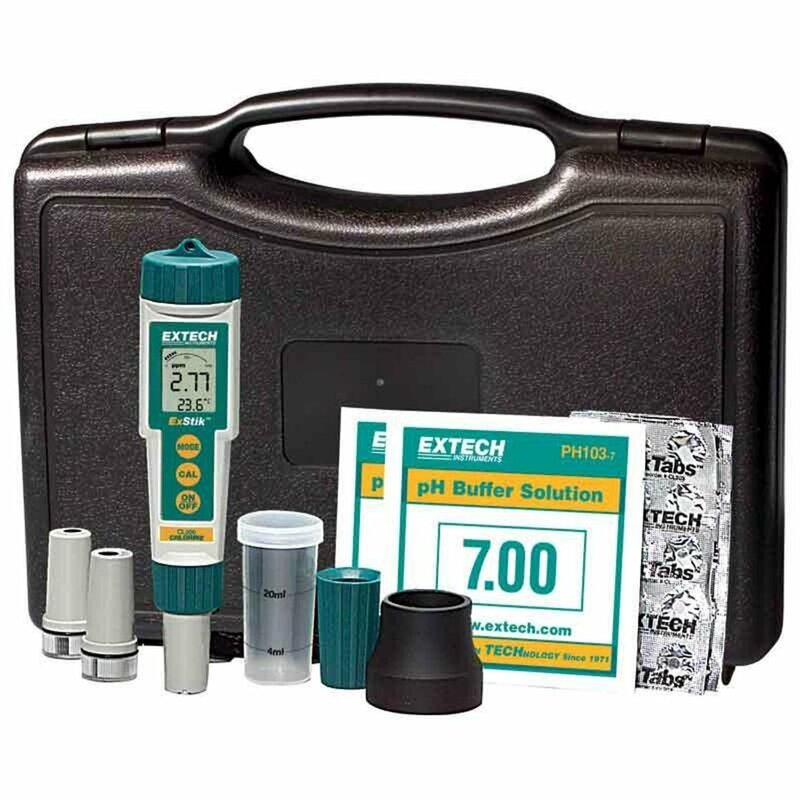 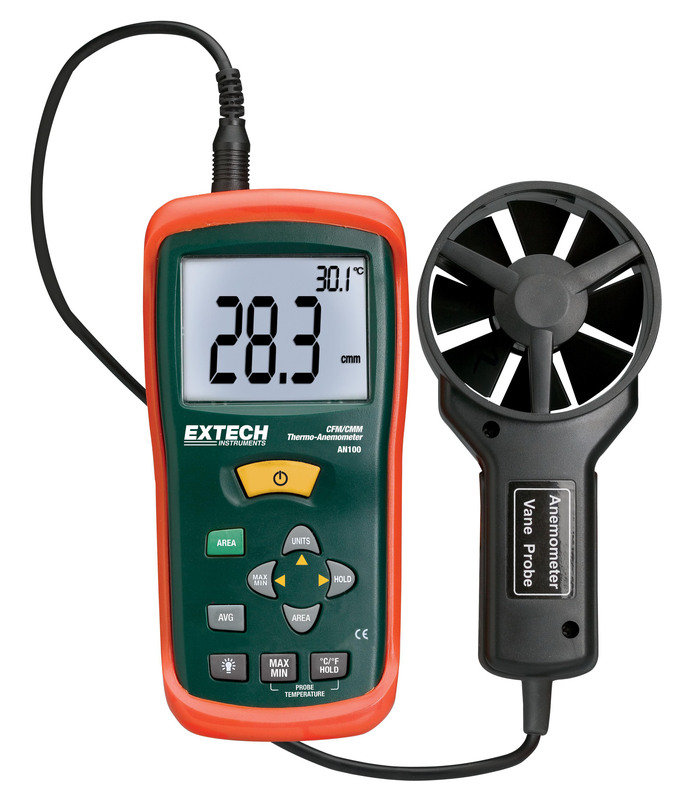 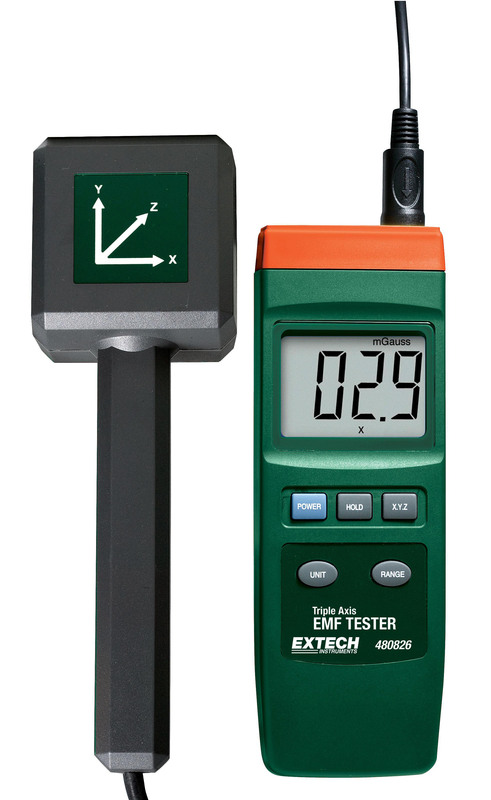 It includes the features you need to troubleshoot and repair electrical and electronic systems, plus a backlit digital display, analog bar graph, and built-in temperature measurements. 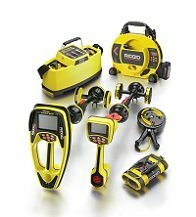 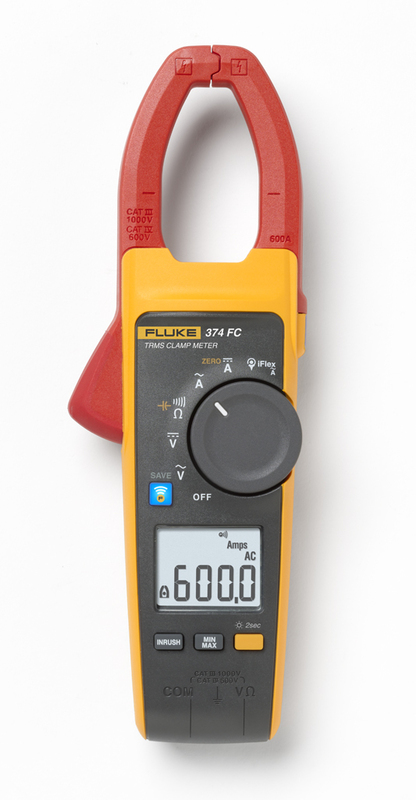 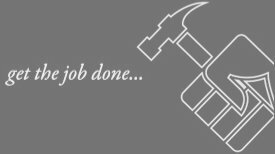 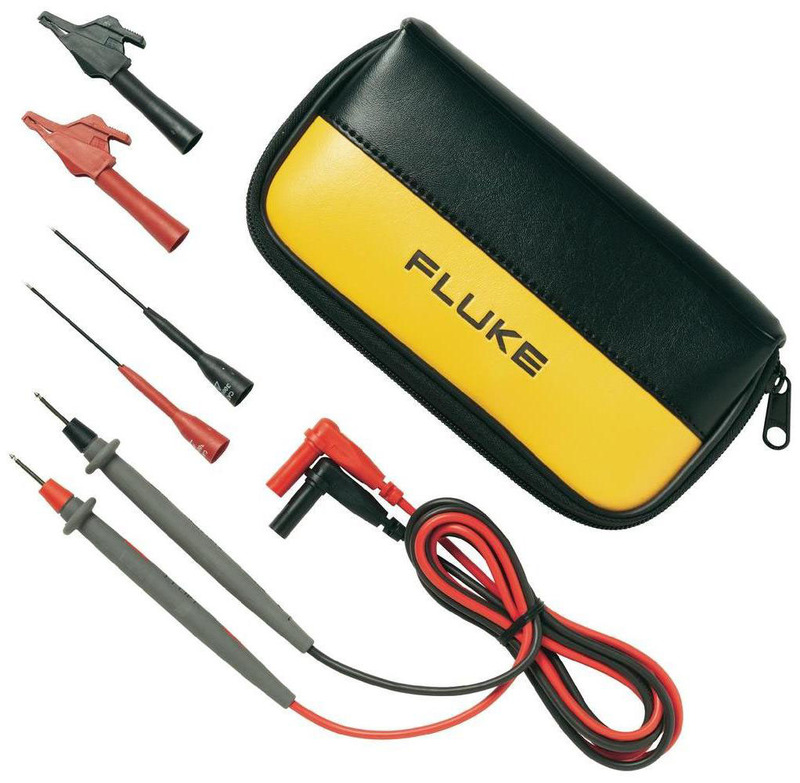 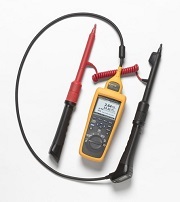 Fluke builds the most trusted tools in the world, which means more than just the Fluke 179. 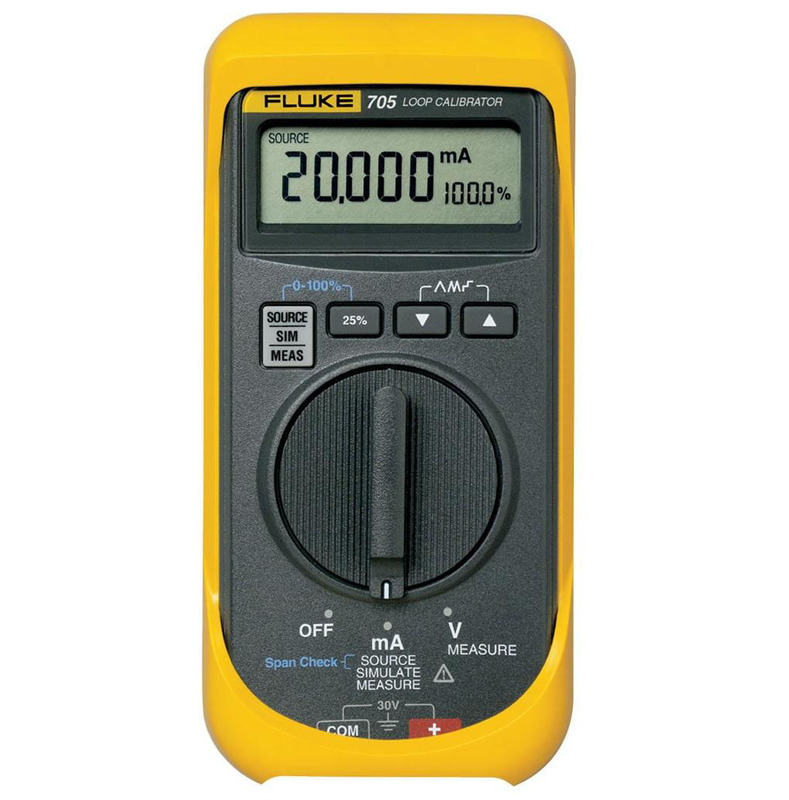 If you work with HVAC equipment, work in the electrical installer’s and repairman’s world or need a small meter for small spaces, check out the full family of Fluke digital multimeters.